The $116 Million Dollar Man! Man of Steel had a great opening weekend total of $166 million which put it #1 at the box office. I’m very proud to have worked on this project. 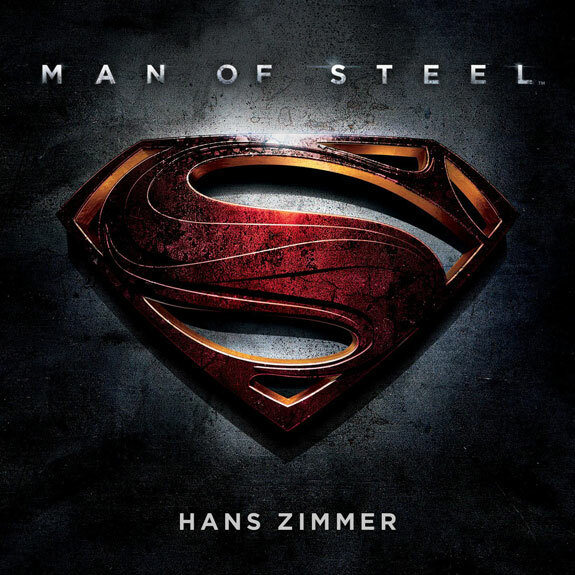 Some cool instrumentation was used to create the Man Of Steel sound. We recorded eight steel guitars as an ensemble, which you can hear throughout the film, but especially whenever he takes off in flight. The other cool sound was the ten drummer ensemble that was recorded for some of the action sequences. Getting to mix ten drummers in surround was one of the highlights of this project for me. It sounded huge in studio B!